Cosmetic bonding is a perfect way to enhance your smile without totally committing to crowns or veneers. In many cases, this technique can be used to fill in small spaces between teeth, reshape teeth to a more uniform size, or repair chips on the edge of teeth. 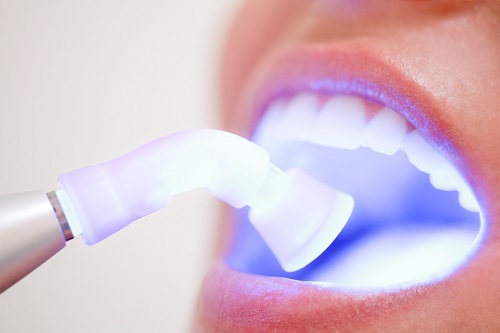 The procedure is simple way to improve your smile, and can usually be done in a single visit. The Crosby Dental Group staff would be happy to meet with you, and discuss your options!